There are many types of marketing strategies business owners can use to advertise their products and services, and we’ll go into detail about many different types of marketing, but for now, we will discuss Inbound marketing. It is important to know the difference between inbound and outbound marketing. Outbound marketing is a strategy to market outwards onto potential consumers in the hopes of making a sale or generating leads. Inbound marketing is a strategy of attracting and delighting consumers and closing sales. The purpose of inbound marketing is to increase reach by using engaging conversations to grab the consumer. Inbound marketing is earned attention and outbound marketing usually involves spending in advertisements through different mediums. One is not better than the other, however they are different and both can be effective if executed properly. In order to attract consumers through inbound marketing, the sales and customer service representative must be on their top game. They need to be knowledgeable, engaging, persuasive and pleasant when speaking to the consumer. This allows the company to generate more leads and reaches the right audience at the right time and place. Inbound marketing is also effective in increasing trust. Nothing gains more trust from the consumer than a knowledgeable representative who is honest and trained in their field. When executing Inbound Marketing, it is important to measure the impact of your strategy. Measuring your sales versus investment into marketing. This is called Return on Investment (ROI). It is true that inbound marketing strategies take time to plan, implement and revise, however, if done accurately, you are looking into a long-term benefit. Examples of effective inbound marketing include, how-to-videos or videos related to the product or process of your service, social media campaigns and other online interactive content to reach consumers. Lastly, one size does not fit all. It is important to constantly change and refine your inbound marketing and focus on what does work and modify the concepts that are not so great. 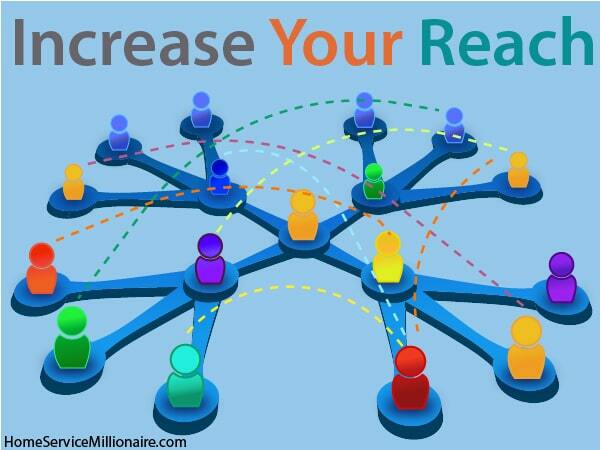 Over time, you will see an increase of leads, sales, quality customers and outreach.